Looking to learn some new skills? Or up your game? 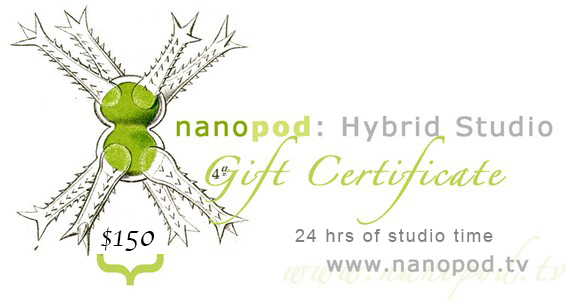 Nanopod studio offers workshops in traditional, contemporary and futuristic goldsmithing/silversmithing; lost wax casting of glass and/or sterling silver, pate de verre, glass fusing, etching sterling, copper, steel, Keum-bo, anodizing titanium/niobium, cold-connections, stone setting, working with vitreous enamel and…..drum roll, taxidermy. All workshops and courses are open to absolute beginners with little to no experience. The next Metal + Glass course is scheduled for September 14th and runs two evenings a week, Monday & Wednesday. Reserve your seat, spaces fill up fast! 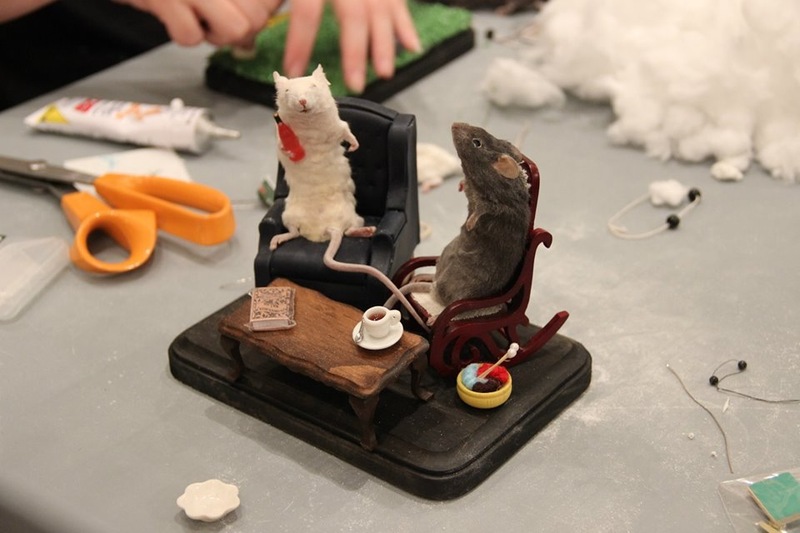 Casual Taxidermy classes return in September and Divya returns to Toronto October 24th & 25th to hold special bird taxidermy classes! Interested in learning how to create beautiful Victorian, Steampunk, Burlesque hats, fascinators & wearable taxidermy? Get your name on our list! November 4th or 11th (Remembrance Day) – Celebrate Dia de los Muertos and create a Day of the Dead glass “sugar” skull! This workshop is a great introduction to pâte de verre, which uses granules of glass to create sculptural forms. Students are provided with a plaster silica skull mold and pâte de verre methods and design options are demonstrated. Each student personalizes their ‘sugar’ skull using colourful glass powders and fill their molds with a glass frit paste. Student pieces will then be kiln-dried and back-filled prior to a final firing. Pieces will be fired after the workshop and available for pick-up a few days later. 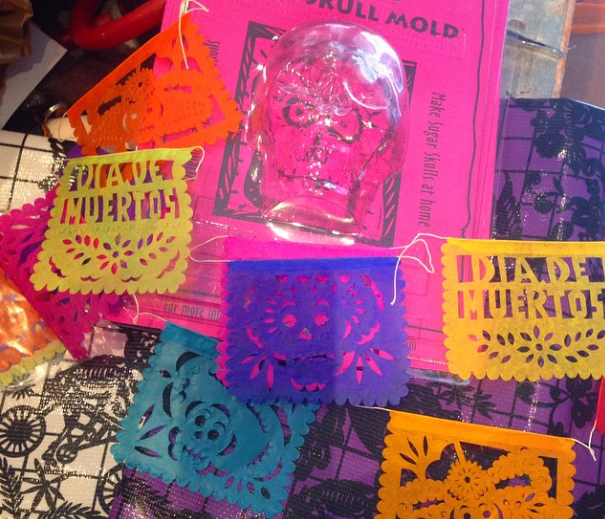 Turn your glass sugar skull into a light (discussion and demo in class). Your glass sugar skull will last forever with proper care. Tuesday evening workshops run: 6:30-9:30pm $110 pp, ALL materials included. 12 student max. Ages: 12 to adult welcome! Gift certificates make great gifts, stocking stuffers and New Year resolutions! 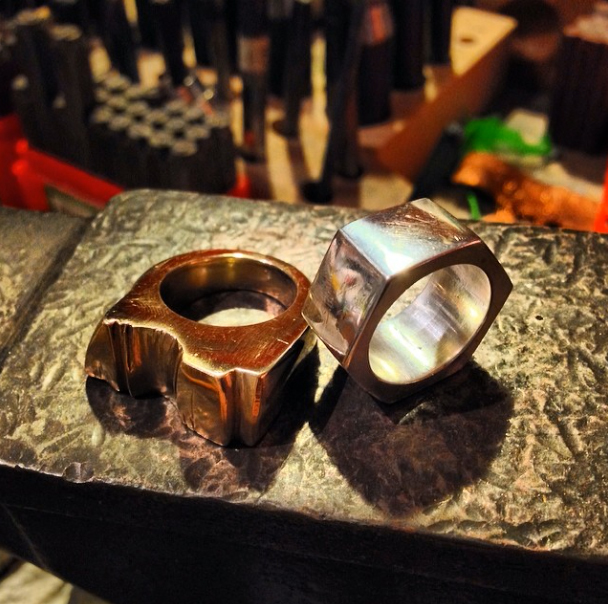 Purchase a Ring Band workshop for $85, a full Metal + Glass course for $280, or customize your Gift with extra add-ons, maybe you’re looking to just purchase the gift of Studio Time? Your friends, family and loved ones aspiring to design and create their own jewelry, work with metal, work with glass- will thank you (maybe with an awesome handmade piece! ).